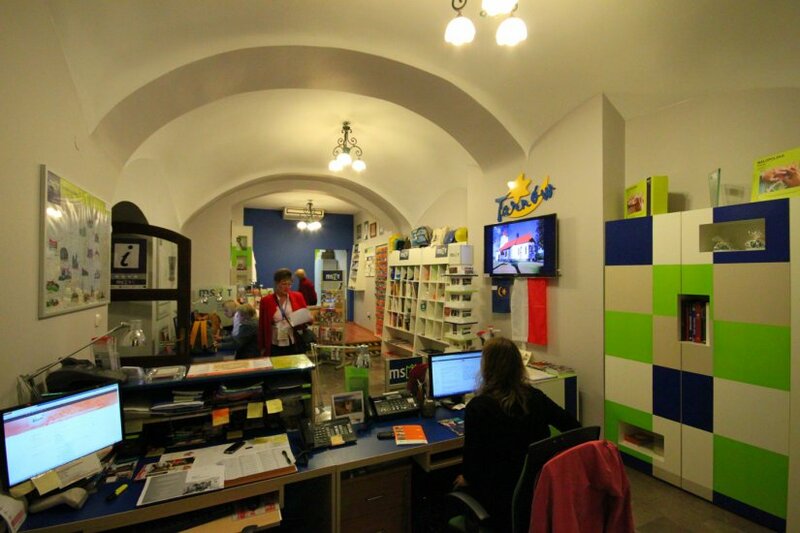 One of the most helpful offices in all of PL, make this your first port of call on arrival. 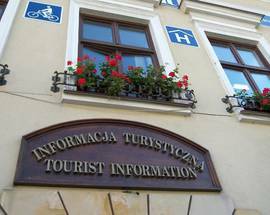 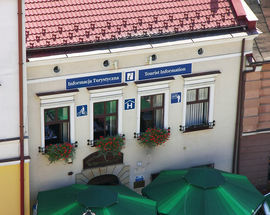 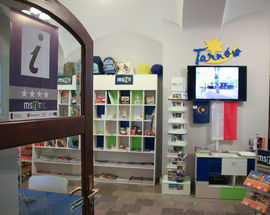 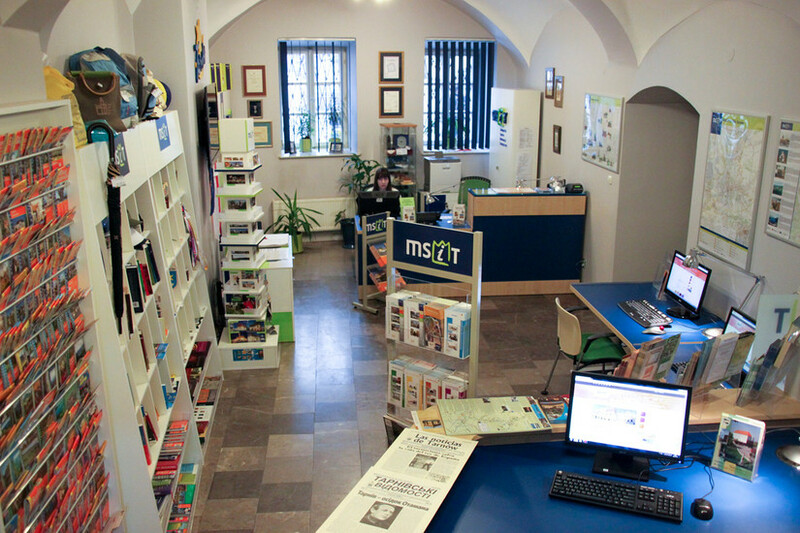 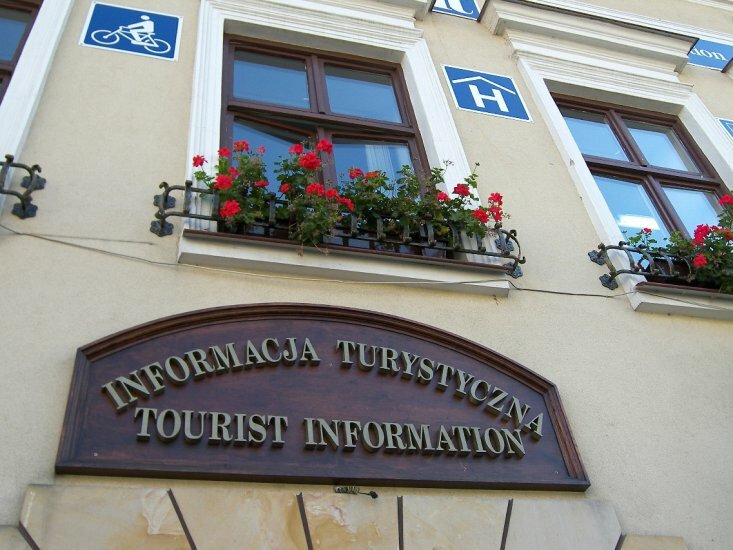 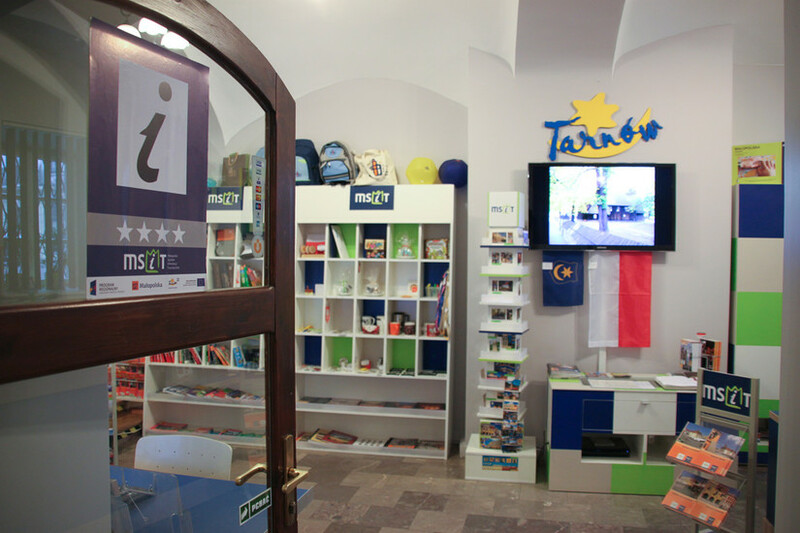 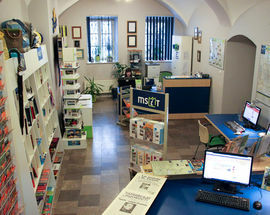 Here (and on their multilingual website) you'll find a wide range of free information on Tarnów and the surrounding region, free internet (browse away), bicycle rental, luggage lockers, souvenirs, and there's even accommodation available upstairs. 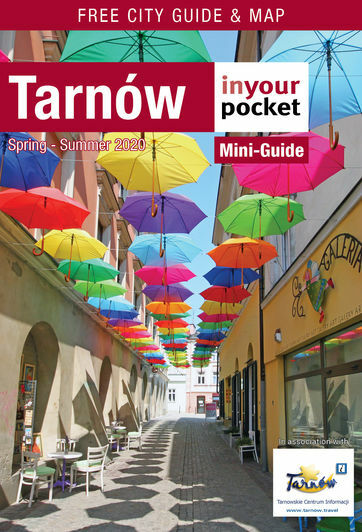 If you're interested in a gadget-led tour, there's the Tarnów Wooden Architecture App, and an mp3 audio tour of the main sights. 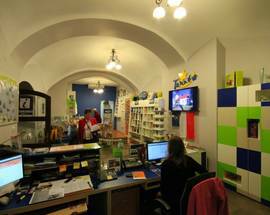 The friendly, knowledgeable and enthusiastic English-speaking staff, can give you a better idea of what all that is, plus whatever information or advice you can't find here, so don't be shy.